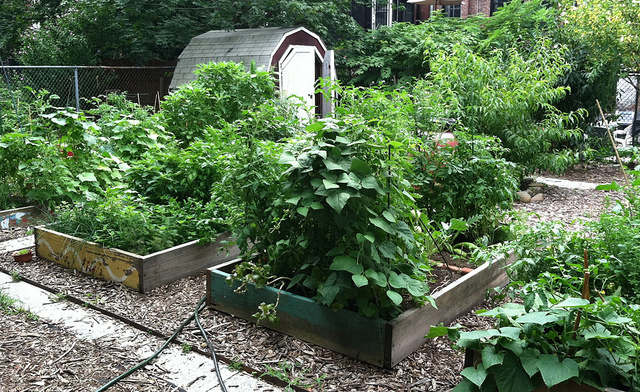 The 123rd Street community garden was destroyed by a building collapse in 2012. Help us rebuild our urban oasis. Great photos of the reconstruction! 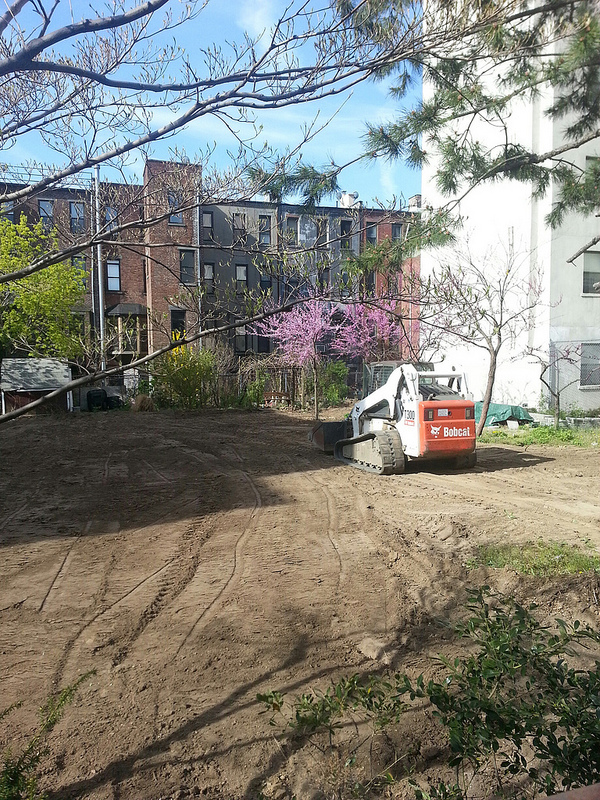 The community garden in Harlem on 123 Street was destroyed by a developer on May 4th 2012. 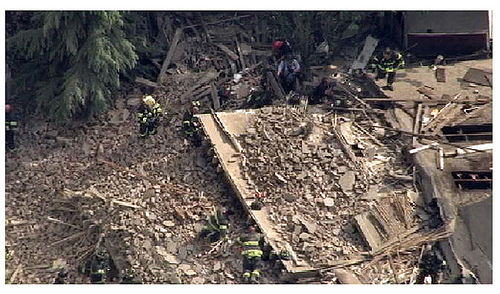 The developer mishandled the renovation and the adjacent building collapsed and destroyed the entire garden. There are over 1000 residents on our street and over 150 active members of block and garden associations. The garden serves an important community resource for the elderly, families, and students. What was destroyed: Gated fence, 30 garden boxes, Supply shed, handicap ramp, patio, picnic tables and benches, water containment materials, a full array of gardening supplies, heritage roses, apple tree, gazebo, limestone walk way, grape vines, and variety of plants, herbs, and vegetation. We have formed an all-volunteer garden committee to organize and rebuild. We are working with NYC Parks Department and Green Thumb to coordinate the rebuild process and possible settlement with the developer. We have already remediated the soil, brought in new soil, and cleared away any final debris. A volunteer committee has created a punch list of equipment to replace: water drums and buckets, shovels, gloves, picnic table, benches, wood box frames, hammers, nails, rakes, gardening tools, seeds and saplings, water hoses, and many other items to sustain a community garden. We also need to communicate to the community on needs, resources, and updates on the progress and shortfalls of the effort. The funding will go toward replacement items. We have the volunteers, we just need the tools to keep things in motion. The empty lot is designated green space protected by the NYC Parks Department who is supporting the rebuild effort. We know that any settlement with the developer will be long, arduous, and a fraction of what will be necessary. To make up the significant short fall we are seeking outside support. We have already been pledged a $2000 grant from the NYC Citizen’s Committee and hopefully can turn to our elected officials, local area businesses, and public citizens to help. Our specific needs will help us get started. $950 for water containing items: Water drums, water buckets, hoses, watering pots, etc. $900 for assortment of gardening tools: rakes, shovels, gloves, hoes, etc.